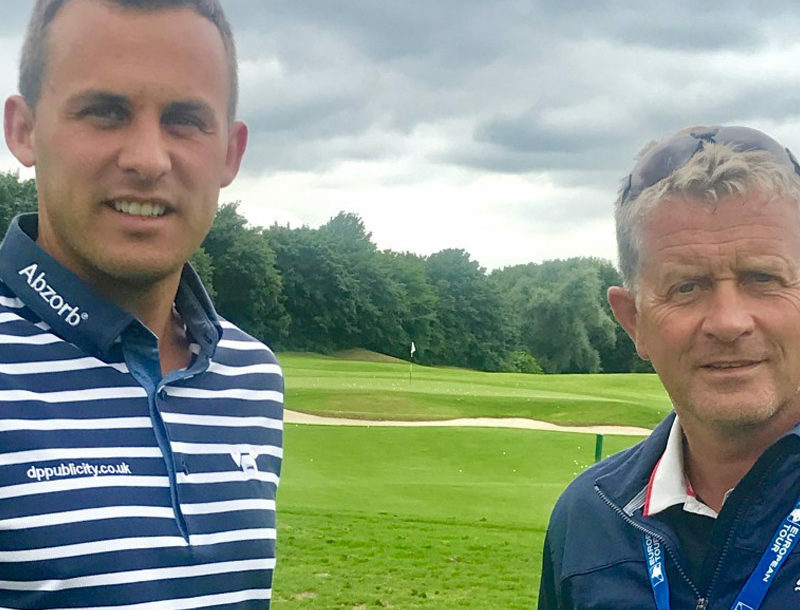 On an extremely positive note, I am excited to announce my new charity partnership which is very close to my caddy Steve’s heart and one which I am truly honoured to support. With Steve serving in the Marines for 25 years I’ve heard first–hand what they do and the sacrifices they continue to make and if together we can help raise awareness and support them in any way, that would be fantastic! 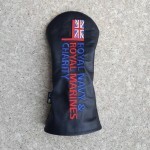 So along with flying their colours on my PEGolf driver head cover, we are going to run a small fundraiser over the Irish Open and Scottish Open Rolex events (July) where for each birdie I make I will donate £5, and each eagle £10 to our fundraising page. This is something we would love you to be part of. Whether it’s £1/£2 or £5 a birdie or whatever you choose to commit to, it would be great to get you guys involved. 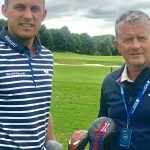 So, please do get in touch on hansonprogolf@googlemail.com if you would like to pledge your support. 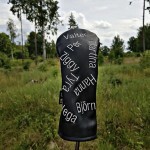 Fancy winning a super cool personalised PEGolf (www.pegolf.se) head cover similar to the ones I use…? Well all you have to do is answer the question below and I will get Steve to pick the winning name out next week at the French Open!! 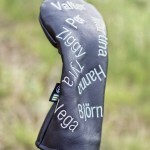 PEGolf will make you a black leather driver/3wood or rescue cover and let you choose what colour writing/names you have on the cover and send it to you asap!! Here are some examples of what you could win…. 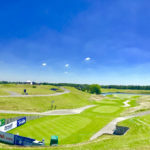 Please email me your answer (hansonprogolf@googlemail.com) and enter by Sunday 24th June!